Woo Hoo!!! Summer is coming…..
hours. Believe me….when I say I know. I KNOW!! Aged 18…Ibiza…Sun Oil…Floating on a Lilo…resulted in awful sun burn, heat stroke, very expensive doctors bill and missing 3 days of my holiday! 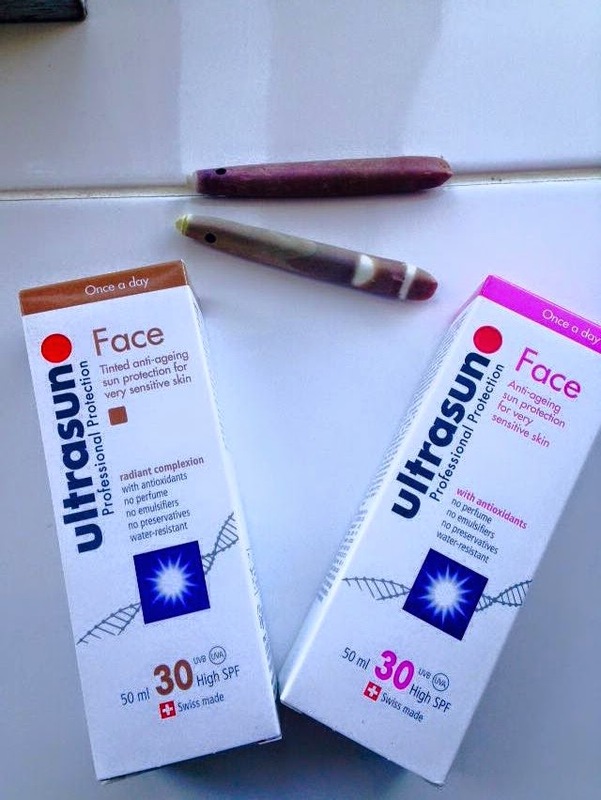 For me sun protection is hugely important, not just because I suffered so badly, or that I now take medication which makes my skin highly sun sensitive. But, also because I have children and would never dream of not protecting them from the sun. 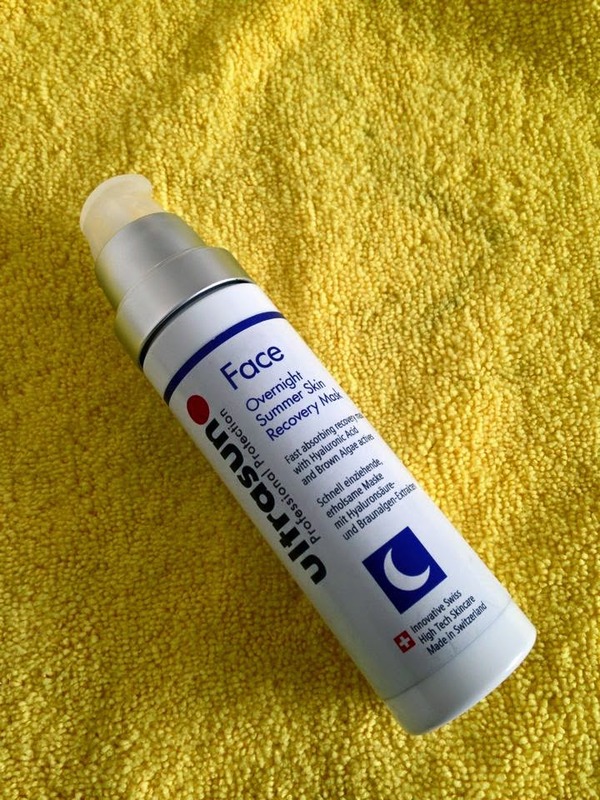 faster and gets damaged by pigmentation and discolouration. 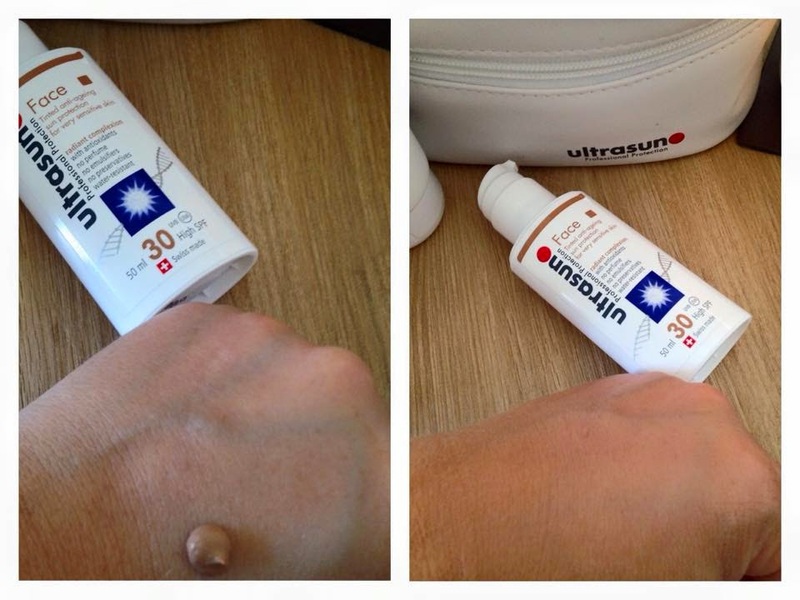 Ultrasun makes life so easy with their Suncare. and has an SPf of 30 and is great at keeping moisture in the skin. This was so easy to apply, completely non greasy, and totally lightweight. It gave great coverage to my skin and was a perfect base for any make up I wanted to apply. really love. 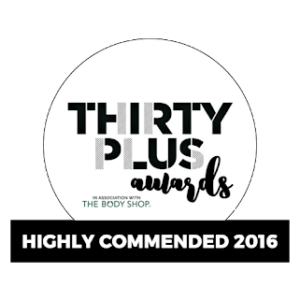 If you really don’t want a tint on your face then don’t Fear, there is also the ‘Normal’ *Face 30 that contains all those amazing skin properties and antioxidant, anti-ageing ingredient’s, without the tint. to the sun. 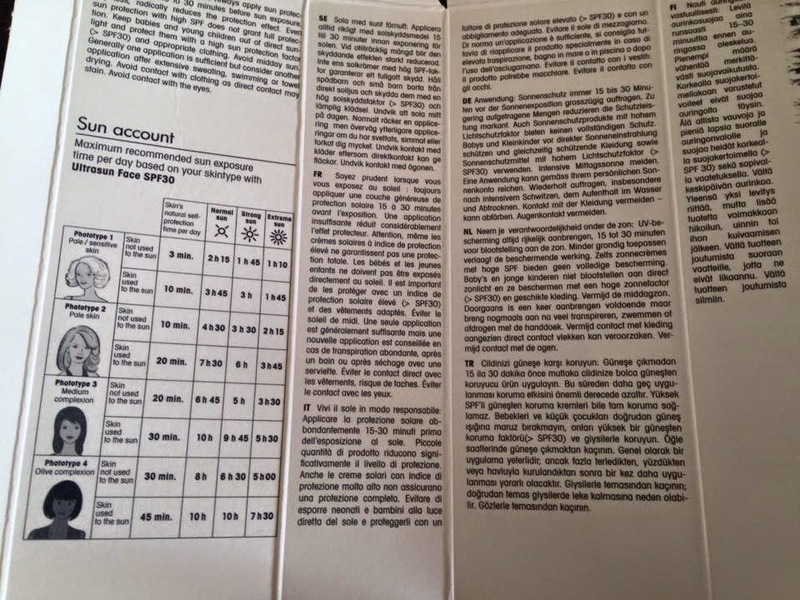 It is beautiful to apply and feels lovely and cool to the touch. prolonging the tan on my face! dries and seems to age more in the summer, or when you are on your holidays,. sagging and nobody wants that right? that particular item! They really do think of everything! have made sun breaks the norm and increased UV ray exposure and its frequency. proportion of UVA rays much higher than theEU requirement of 33%. properly is the key to preventing the damage that causes issues in the future. 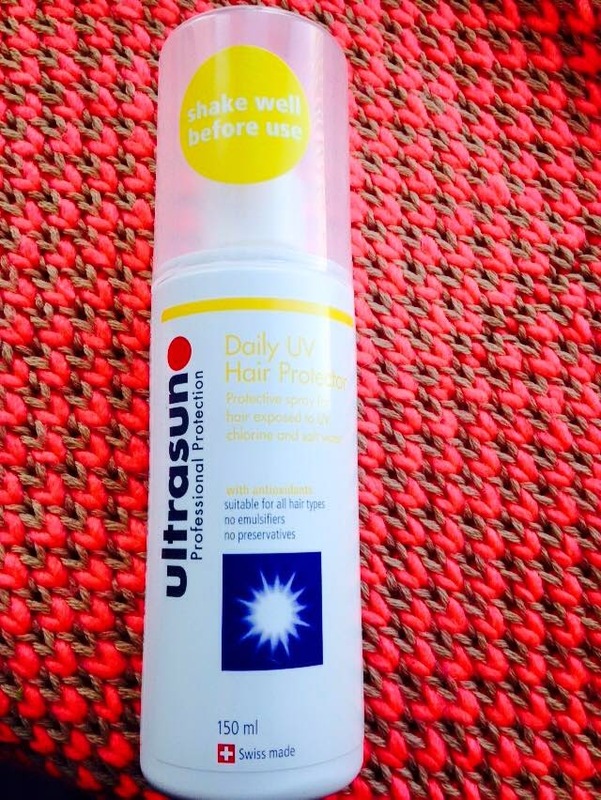 (UVA & UVB) protection at all times. don’t go over this amount of sun in one day. Most common questions about UVA. Why does Ultrasun not have the star rating? such as Which? We are controlled and regulated and like it that way! UVA are the more penetrative rays that break down our DNA. 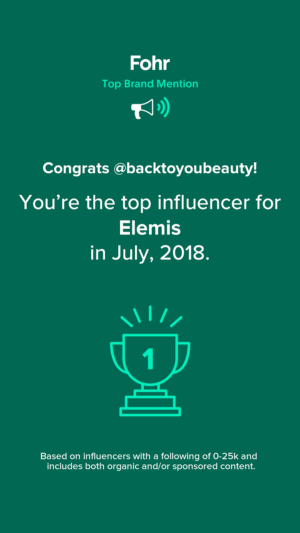 Many Thanks to Abi Cleeve for sharing this information with me and my readers. or join the email list above. "Doll 10 Blendsmart Rotating Foundation Brush! 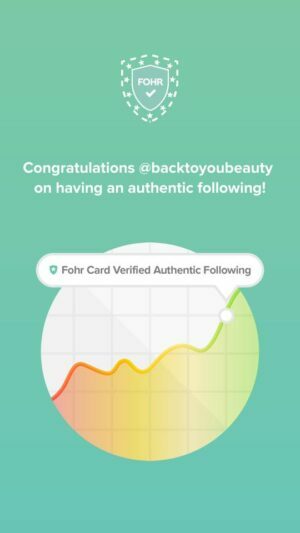 Worldwide launch"
Hi Denise, thank you for reading my blog! 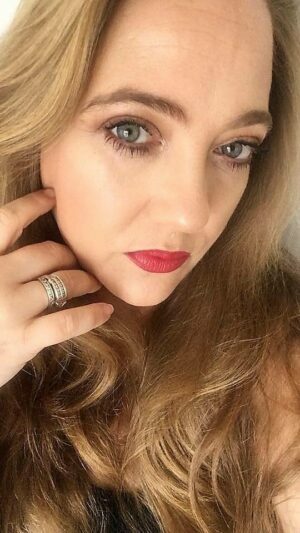 Yes the tinted face is available to buy on Qvc at the moment. It is one colour suits all as it almost colour matches the skin and leaves a beautiful glow. OK, what can I say about Ultrasun? 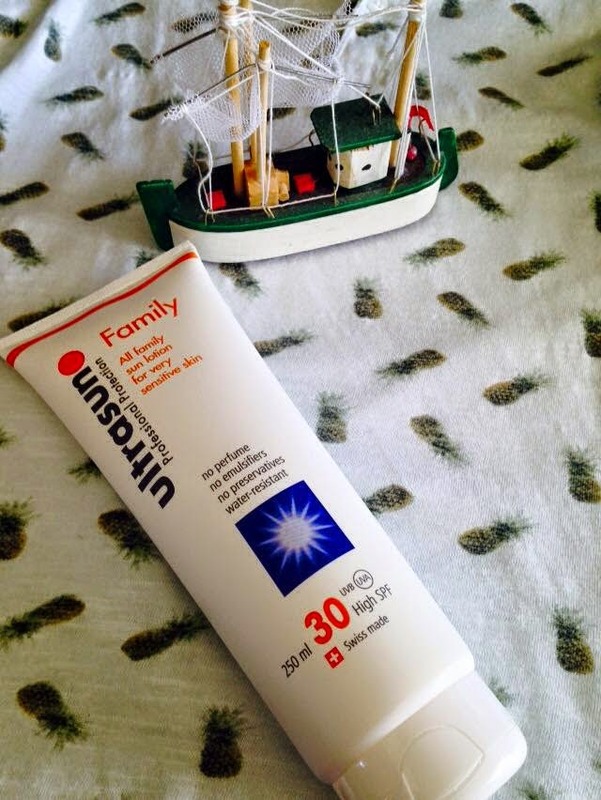 Well, here goes – its my no,1 choice of sunscreen for my family. My dressing table cupbaord is full of the Face, Tinted Face, Hair protector, Aftersun, lip balm, SPF 20 Glimmer, SPF 30 & 50 and the new serum! I recommend it all the time to everyone on facebook and whenever I see posts about sun care on Trip Advisor forums I recommend it there too. Without it I would suffer with bad prickly heat and wouldn't be able to go on the jeep safari trips when we're on holiday because I would burn so easily. 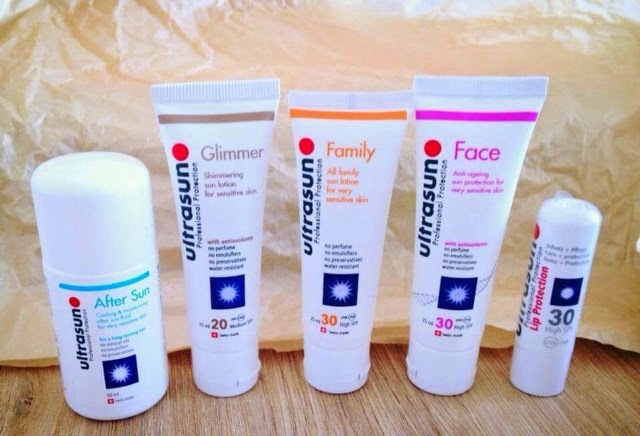 So I thank Abi Cleeve and Ultrasun for protecting my skin and that of my family and friends. Totally converted to Ultrasun after using it for the first time last year on a cruise. A lot of walking around in the sun and sea days on the ship I spent more time than I normally would do in the sun (no umbrellas to hide under). I never burnt at all, went a great colour too and I'm blonde haired and fair skinned. So convenient too, didn't need to carry bottles of suntan lotion around with me on days out as it's once a day application. Won't buy any other brand now. Thank you! I appreciate it! 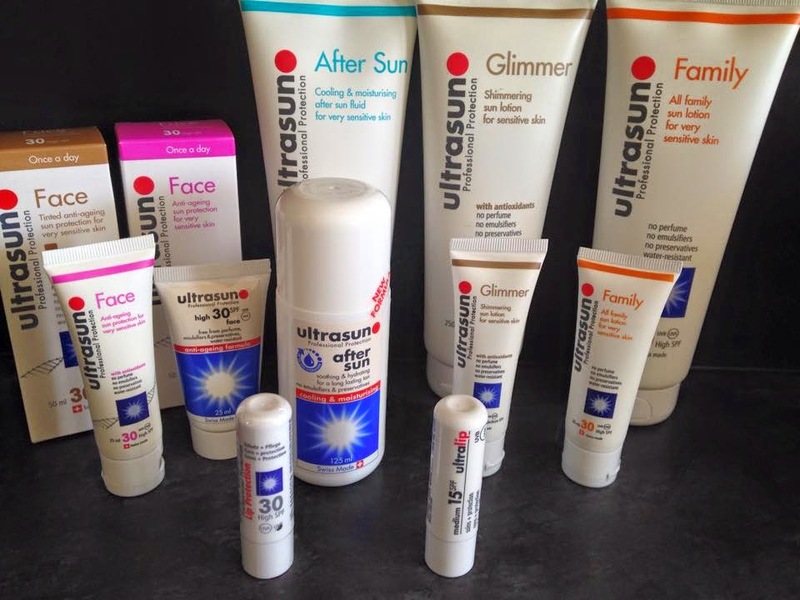 Fabulous Suncare products!